Visa photos to meet the specification of any embassy in the world. Passport Photos for any country in the world. Blue Badge, Driving Licence, Student Cards and Identity Cards. 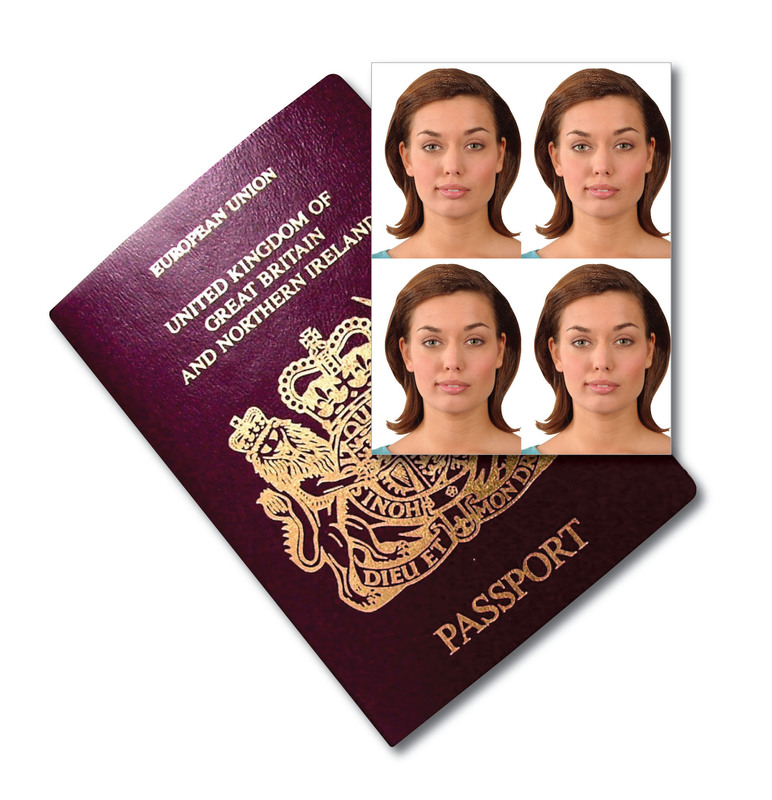 At Saxon Photographic we have many years of experience in taking Passport Photos. We will retake your photograph for free if your passport or ID photos are ever rejected for not meeting requirements.